Find out what’s new at Candera GmbH and CGI Studio. Browse our newsroom and explore current news, the latest Press Releases and upcoming events and exhibitions. Proud to be project partner of MAN CitE Truck. 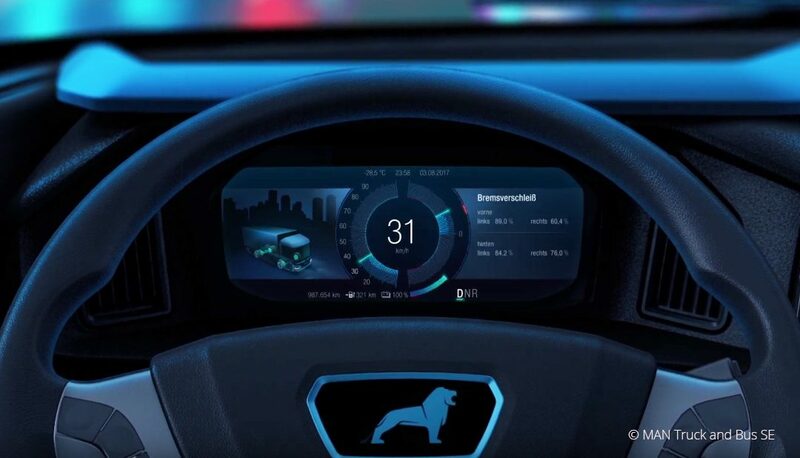 For MAN Truck & Bus SE the full digital instrument cluster of this innovative MAN Truck has been implemented with Candera’s HMI Design tool CGI Studio. 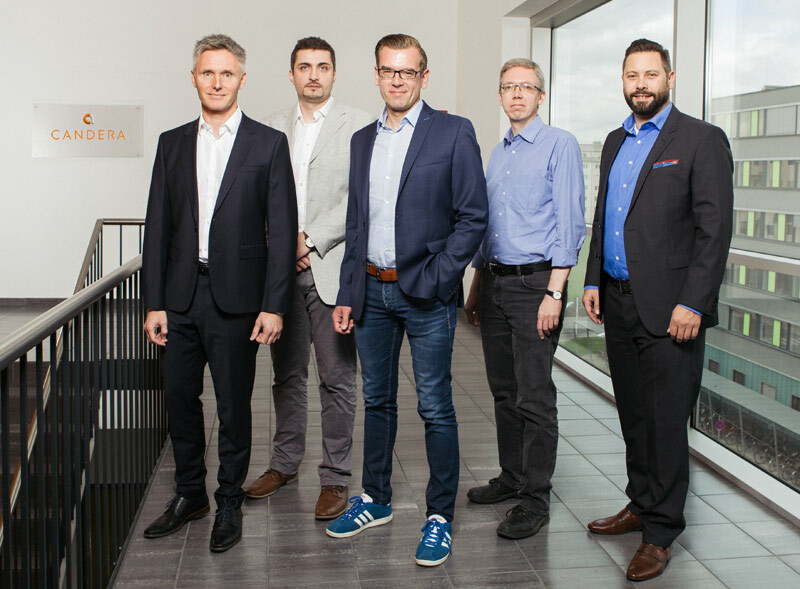 CANDERA Gmbh (formerly Socionext Embedded Software Austria GmbH (Austria) has been part of ArtSpark Holding (Japan) since February 1, 2019. The new parent company has extensive experience in the development and distribution of HMI authoring tools and services in the In addition to CANDERA, HI Corp and Celsys (with the well-known Manga design tool Clip Studio Paint) are also home to the automotive and industrial sectors. Whats new in CGI Studio 3.7 ? Sign in for the Candera Newsletter.